We help you protect what matters. Badgerland Supply is your trusted source for quality commercial and residential construction materials and supplies. But offering deep expertise and a wide range of products from the industry's top brands is just the beginning of the exceptional service we provide customers. From top brands such as: PIP, DuPont, ERB, Global Glove, Lift Vantis, ICEtrekkers, IMPACTO, Liberty, OccuNomix and more. From leading brands like: PIP, ERB, Lift Vantis, MSA, Evolution and more. 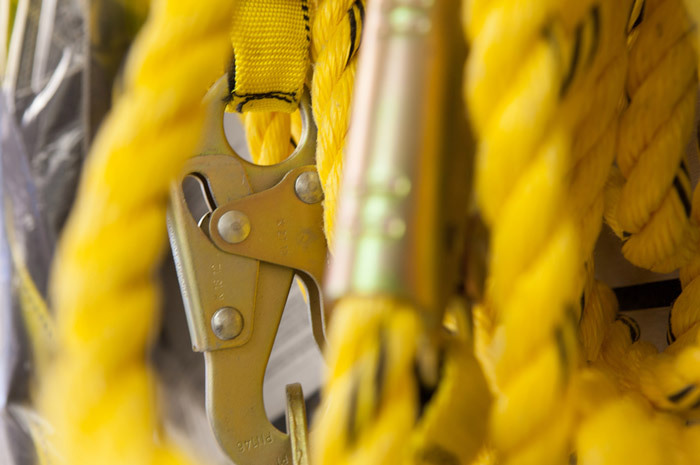 From such leading construction safety brands as: ERB, ergodyne, FallTech, Guardian, PIP, Evolution and more. 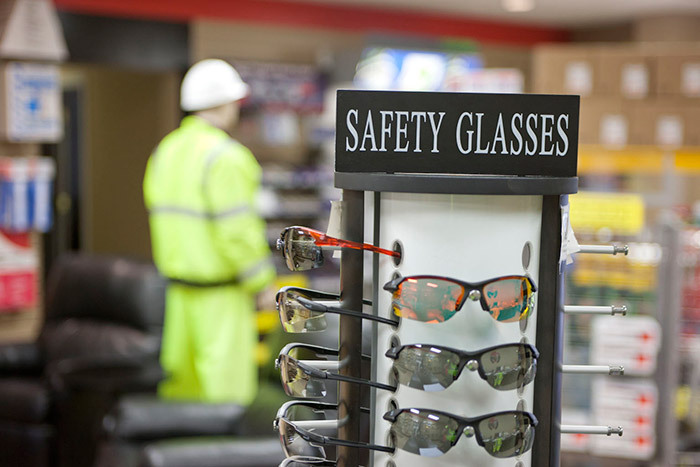 At Badgerland, you'll find safety glasses with black, clear, gray and camo frames, in a variety of lens styles, from such leading brands as: Edge Eyewear, LIFT Style, Radians, Bullhead, PIP, Gateway, Pyramex, Starlite and more. 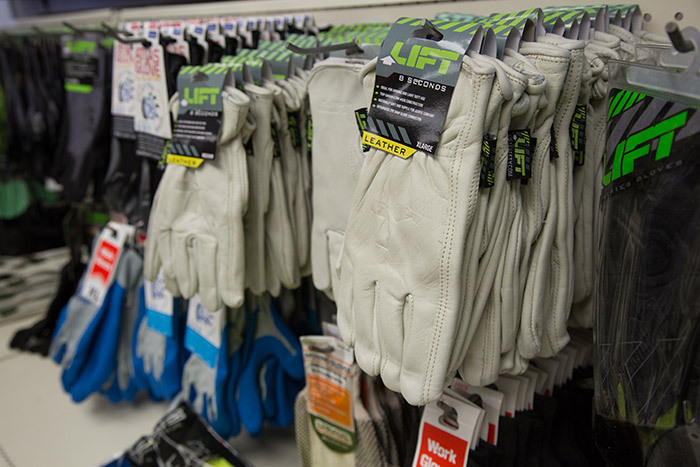 From top brands such as: Global Glove, SHOWA, Atlas, Ripit, Majestic, Ansell, Honeywell, PIP and more. Badgerland's five conveniently located yards serve a wide range of commercial and residential customers in Madison, Fond Du Lac, De Pere and Hartland, Wisconsin as well as Cherry Valley, Illinois. Badgerland offers on-time delivery service, within 100 mile radius from each of our yards, with after-hours and weekend deliveries to meet the needs of our diverse customer base.